The Jeep Cherokee XJ is one of the best-selling vehicles Jeep has ever produced. In production for 18 years, over 2,800,000 XJs were made. This means that they are all over the road and also, all over scrap yards, making them a great platform to build on, as replacement parts can be readily available. 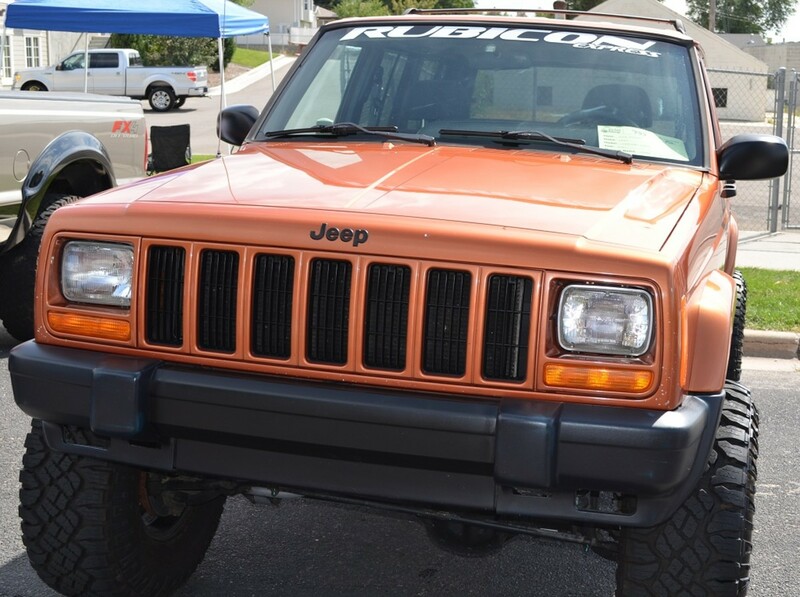 The venerable AMC 242 I6 engine that is in most Cherokees is legendary for its great performance and its incredible reliability. It is so good, in fact, that Jeep hardly altered it from its introduction in 1987 to its retirement in 2006. 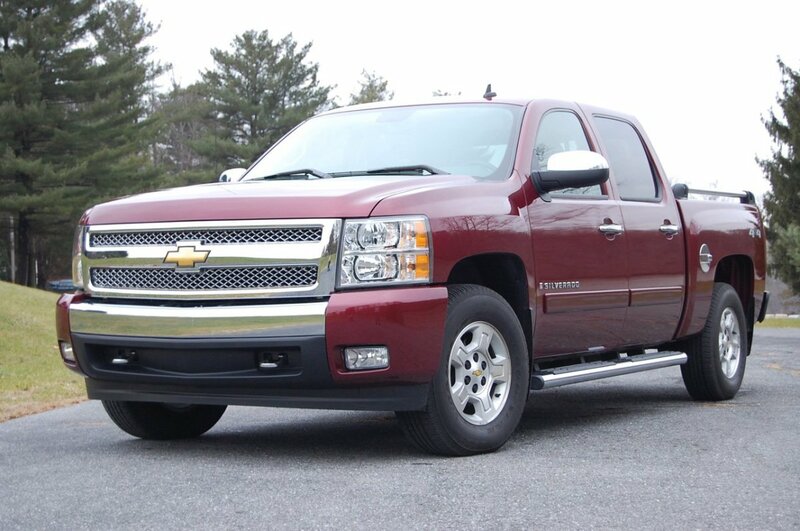 Be careful though; the earlier model had an optional 2.8L V6 engine, which pumped only out 10 more horsepower than the base model 2.5L four-cylinder. This is an engine to stay away from, especially since it is much less common than the straight four- and six-cylinders found in most Jeep vehicles. The XJ was also a change of pace for Jeep as it was the first model without a real frame. The unitbody has some advantages and some disadvantages, as we'll discuss later. Overall, the Jeep Cherokee is an excellent platform and great all around vehicle. Over time, Jeep fixed some of the XJ's shortcomings, and XJ owners figured out how to address others. 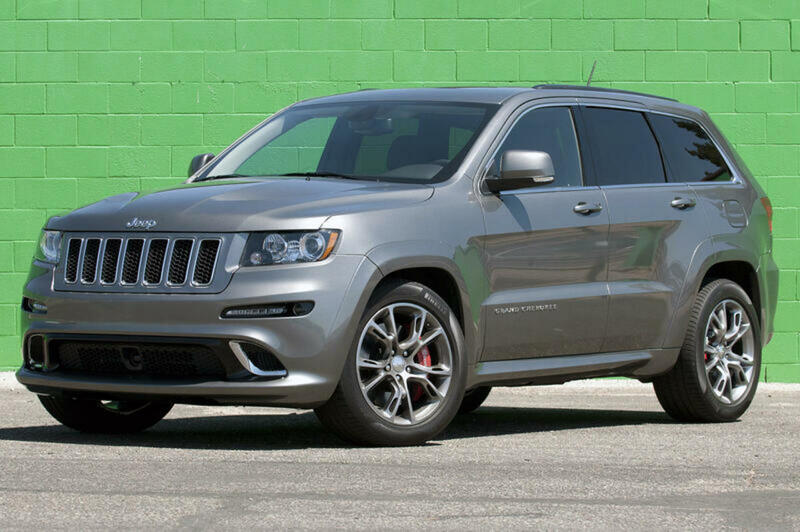 Here is a short list of some great modifications that can be done to improve the performance of any Cherokee. 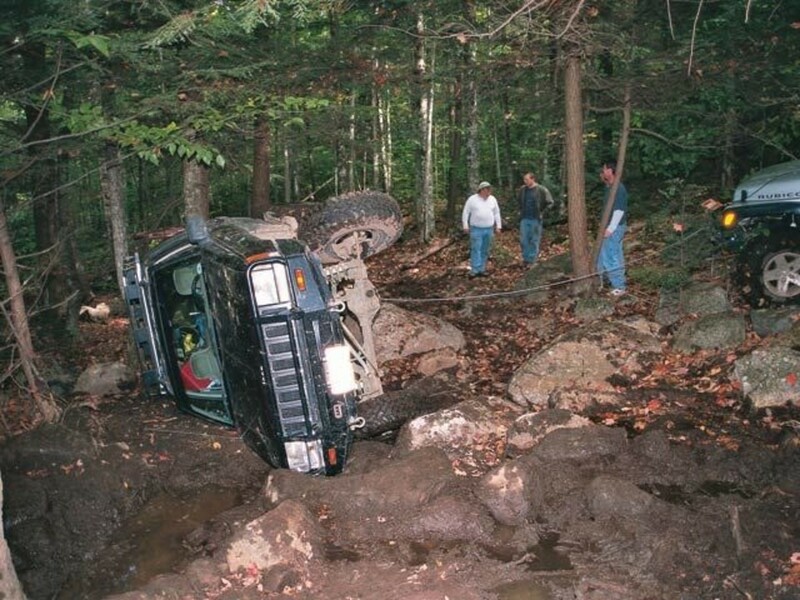 There is nothing wrong with having to take the ol' Sawzall to your Jeep… it's a Jeep, after all. But just make sure you know what you are doing! Don't cut any seams unless you are handy with a welder, and make sure you aren't cutting wires, lines, or anything that maybe you don't want to be cutting. 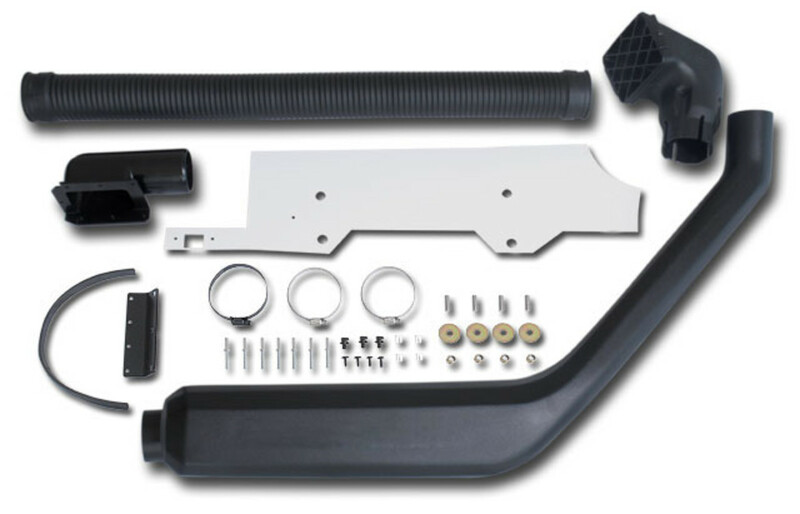 When the deed is done, you can get yourself some nice aftermarket fender flares to fit these new cuts or check out flares from a TJ Wrangler. So why are you taking a saw to this vehicle you are trying to fix up? Because saw blades are a lot cheaper than a lot of lift options. 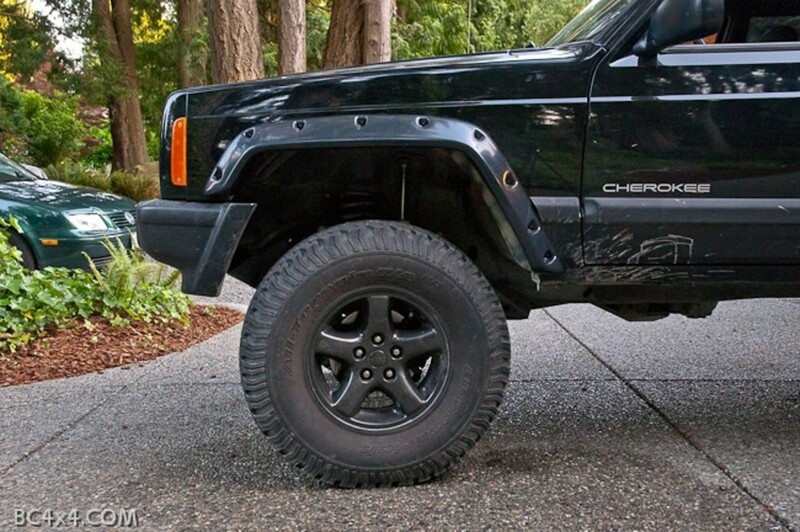 If you want to fit larger tires on your XJ, you will need a lot more lift than other Jeep models may require. To fit 33s, you would need to gain six inches of lift without any fender trimming. Cutting that metal away will allow you to fit more tire with less lift. You should be able to gain two inches from the front and one inch from the back. Not only can this be cheaper, but it also keeps your center of balance lower… which if you don't know much about Jeeps… is a good thing. Some bad ideas don't buff out. Lifting the front, you can get away with about 3 or 4 inches before you will need to do something about your control arms. Too much lift and these will either not reach, or be working at too steep of an angle. This can be dangerous and also cause damage. Should you find yourself in this predicament, look into drop brackets or long arms to put you back in the clear. Chances are your leaf springs in the back are sagging more than grandma on a hot day. Obviously replacing them is the most straightforward option, but buying new ones can definitely get expensive. 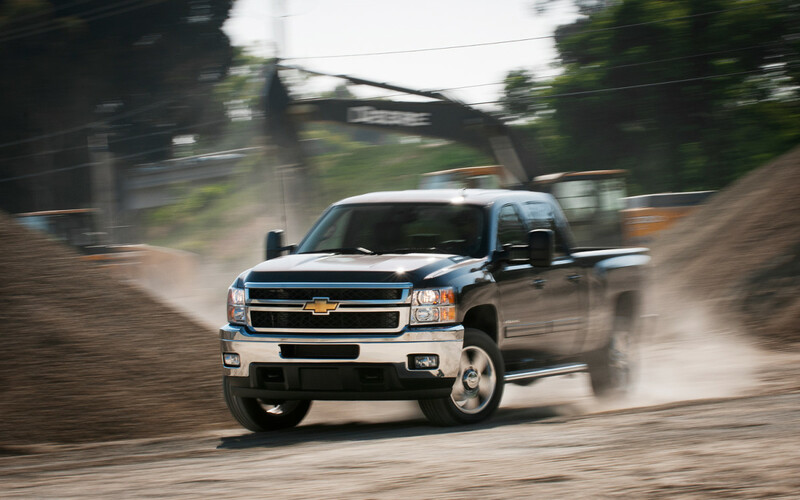 Head to a scrap yard and see what you can muster up. You can take whole leaf packs from other Cherokees, or you can take springs from other vehicles and make stronger leaf packs. The Cherokee uses 2.5-inch wide leaves, which fortunately for you, is a pretty common size. 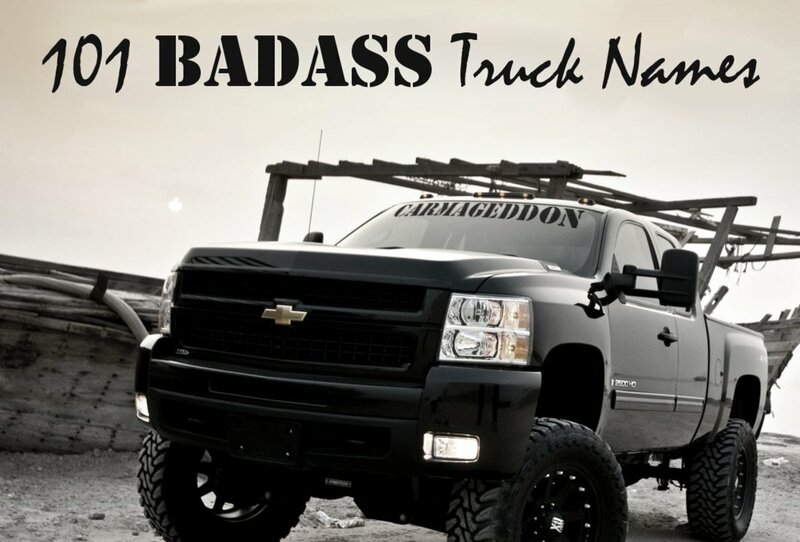 These are used on Jeep Comanchees, the Dodge Dakota and Durango, Ford's Ranger, and the Chevy S-10. You should be able to find plenty of these puppies around. Keep the main leaf from your Cherokee, but don't be afraid to throw the rest of it out. The less difference in length between the leaves, the more rigid it will be. Whatever you do, you may end up needing to compensate the front for whatever lift you generate in the back. Typically, the front springs don't sag too much so you won't need to do anything if you are just restoring the ride height to a nice comfy stock height. 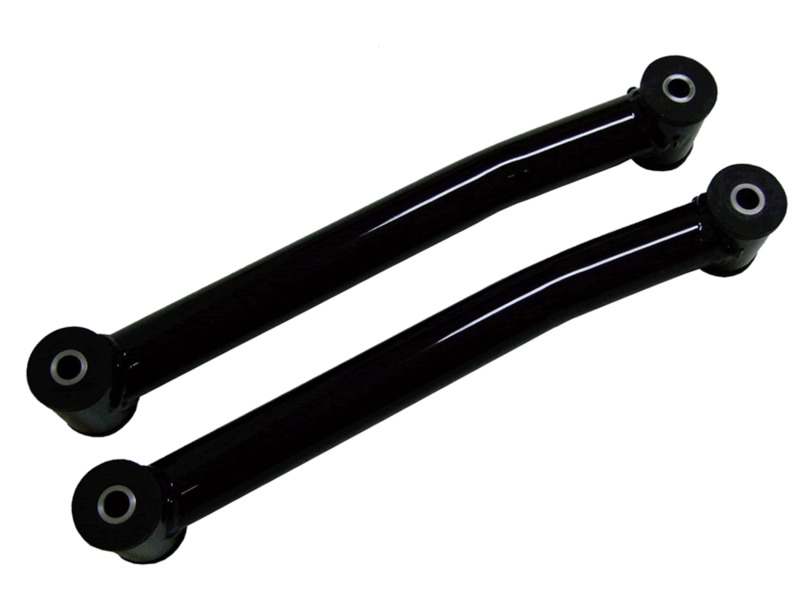 Should you need new front coil springs, look for TJs or older Grand Cherokees (ZJs). 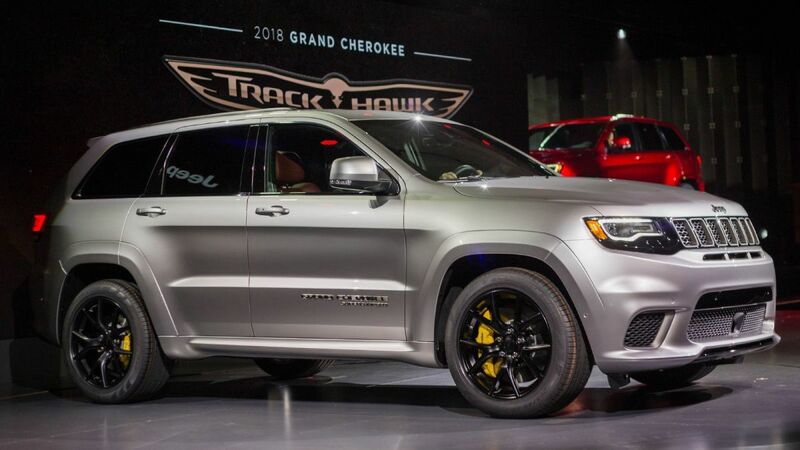 The architecture is the same for these, but a TJ spring will leave your Cherokee sitting a little lower than stock, while a V8 ZJ Grand Cherokee will yield about 1 inch of lift. There are, of course, spacers that you can stick in with your spring, but these tend to only go up to about 2 inches of lift. More than that and you'll need to rework the architecture some to safely run the lift you want. If you plan on taking this animal off the road, it's a good idea to keep it nice and durable. 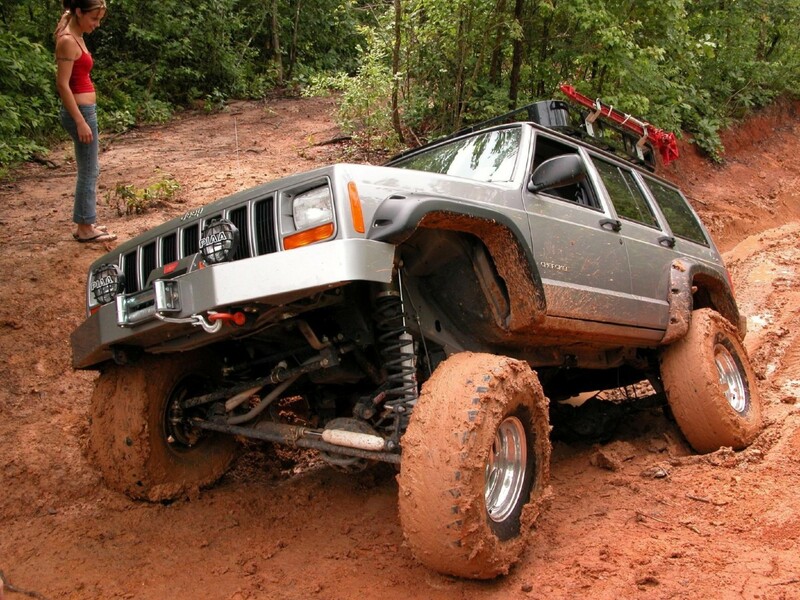 Because the XJ is a unitbody, instead of the classic body-and-frame structure of yesteryear, it is not nearly as strong as it should be for offroad use. Wheel with it untreated and you'll discover cracks forming on the body, and doors and panels that don't line up anymore. Keep it up, and your rig will crumble like the shell of a Doritos taco in the unkempt hands of a Phish concert attendee. Get yourself a pair of unitbody stiffeners and keep your Cherokee nice and tight… like the unkempt dreads on the head of a Phish concert attendee. Tony Stark, eat your heart out. 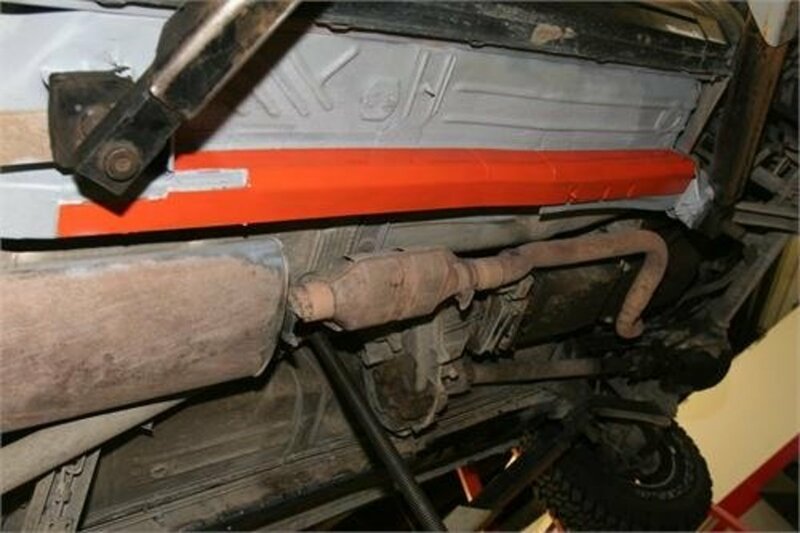 While a few Cherokees left the factory with skid plates, those "Up-Country" models were only protected by 1/8" thick sheet metal and are few and far between. 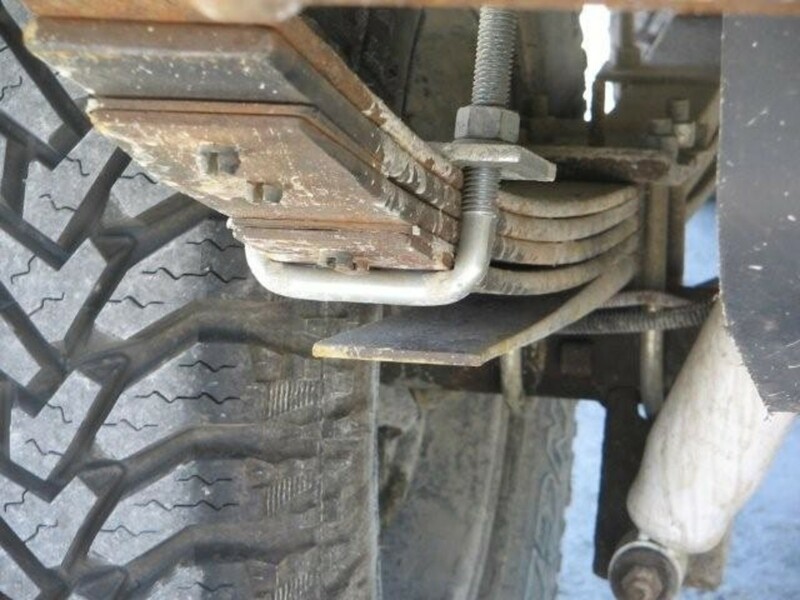 Without that kind of under-belly protection, even a mild wheeling trip can cause damage to your gas tank, transmission, differential and other things like these that are actually pretty important. 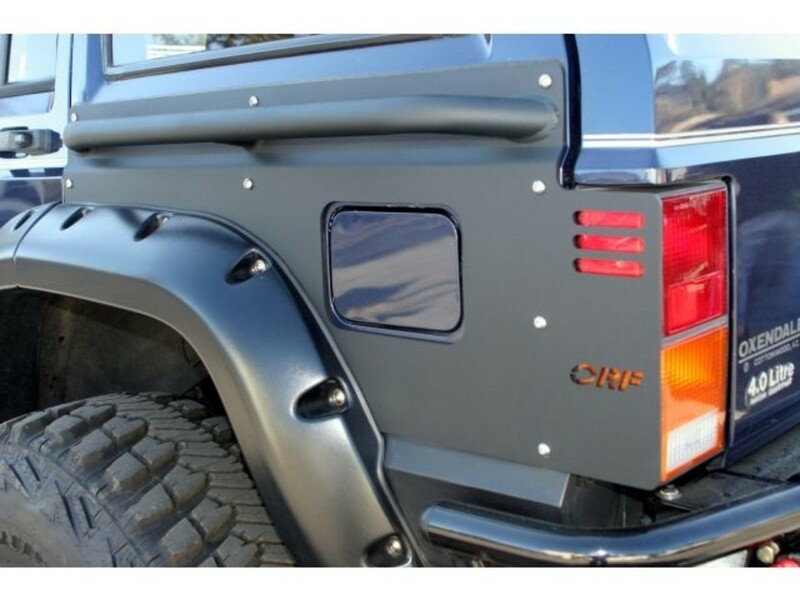 A nice, thick skid plate on the belly and one on the gas tank will allow your Jeep's soft tummy to take some hits. Differential guards are a good idea too for those tall rocks hiding in the depths of puddles. The sheet metal on the XJ actually has atomic properties embedded into the compounds in the metal that creates a gravitational field, effectively pulling trees and rocks into it as it tries to bond particles with the trail around it. Okay… not actually true, but it kinda seems like it sometimes. Some places of the Cherokee can take a beating, but others are just asking for it. If you hit the back end, on the rear quarter panel, expect to see that back window pop right out. A good hit in this area can also mess up the way your tailgate closes. Your rocker panels are the same way. Take a hit there and your doors will either not close…or not open. Either option is pretty undesirable. 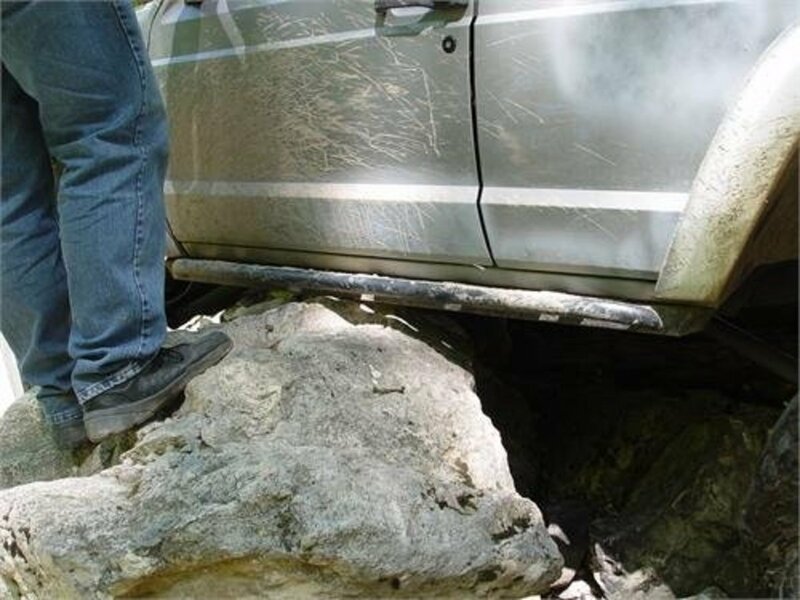 Get yourself some rocker panel guards and glide on over those rocks, keeping your tender sheet metal nice and safe. Without guards however, there is no need to lock your doors... Just find a nice rock to park it on. Kevin: Yes. I ran 31 x 10.50's for years with no lift. When the rears started sagging badly from overloading it I picked up a used set of rancho springs that raised it 1.5 inches and were stiffer than stock. BUT you have to hammer the pinch welds inside the wheel wells flat and out of the way of the tires. You will have to trim back some of the platic fender liner (better yet, just remove them) and trim back the flares where they hit the tires. A box cutter knive works well. The big tires will now hit the control arms on tight turns. So you will need to locate the stop nut on each side, and adjust it to reduce the amount of turning you can make so they no longer hit. This will dcrease your ability to make tight turns.The nut may be welded. If so use a hack saw or gringer to cut thru the weld so you can turn it. The alternative is wheel spacers, but do your research first as most will break while using offroad. Reading this with plans to buy a '95 XJ that needs some work, I now know where to start and where I'm heading. Very good article, my son has a 99 Sport. We worked together adding a 4.5" lift with 33's. It looks great and now it commands the road on or off. He pulls Wranglers of the mud like nothing! Hi how are you,my jeep cherokee the engen over heat. Love this post. I’m 14 and I’m short of money as of now. Of course my rear leafs are saggy. It opened up some alternative options for replacements that would be cheaper. Thanks!! Great article. Pretty well hit the nail on the head. Although I don't know that I'd call the changes to the 242 (or 4.0 as it's better known) "minor". Most of the changes was to the electronics and fuel injections system. Starting with the Renix years from 1987-1990 while Jeep was still owned by AMC, then transitioning into the OBD1 "early HO" years, then changing over again to the OBDII "HO" years in 1997.... this is of course ONLY for the Cherokee. The Grand Cherokee (ZJ) was OBDII since its inception in 1993. Another important thing to note is, the 4.0 blocks were different on the TJ and WJ models. 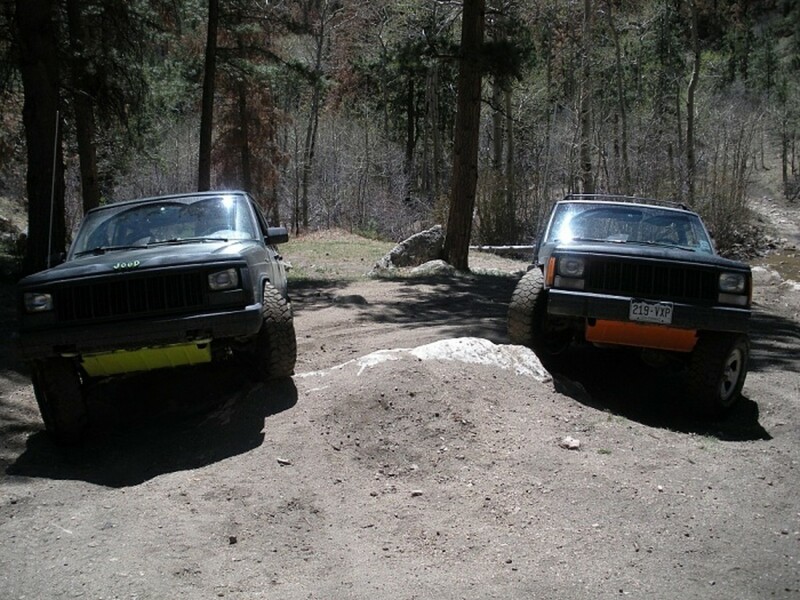 It is impossible to swap in a TJ or WJ 4.0 into an XJ or ZJ without modification to the engine mounting brackets and/or frame rails. This signified the complete transition from "AMC" design to "ChryCo" design for the 4.0 (242). Either way you spin it though, the XJ (and ZJ) was hands down one of the best things Jeep ever cranked out of its factories, and there's 17 model years of evidence to prove it!